Aired on Friday, June 23rd. Our guest is Todd Cunningham, the Executive Director of Arts Alliance Tulsa, which is, per its website, "a United Arts Fund that strengthens and supports the arts for a greater Tulsa through fundraising, support services, audience development, and responsible investment and allocation of resources." 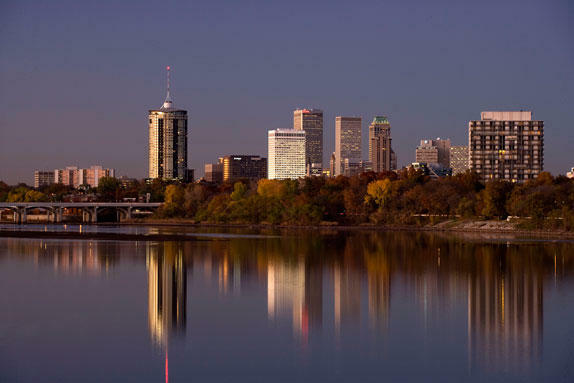 Comprised of dozens of outstanding nonprofit arts groups from throughout the Tulsa area, Arts Alliance Tulsa has only been around for a couple of years now -- but its very presence highlights the important role that the arts play in our community's economy. That crucial role has been dramatically underscored by a new nationwide study, just announced today, which Cunningham tells us about. 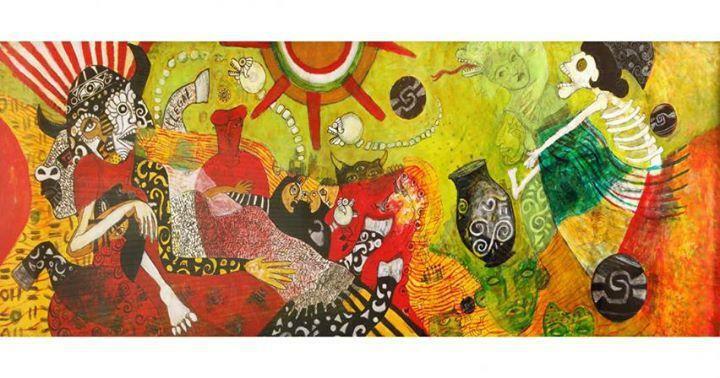 It's the so-called Arts & Economic Prosperity 5 Study -- and as far as Northeastern Oklahoma goes, this study reports that local arts groups contribute to nearly 8,000 full time jobs...while also contributing more than $228 million annually to our region's economy. The nonprofit arts, therefore, don't just enrich our lives, as Cunningham tells us, they actively ignite and continuously foster economic growth. Our guest is the celebrated photographer David Halpern, who was based for many years here in Tulsa and now resides in Santa Fe. 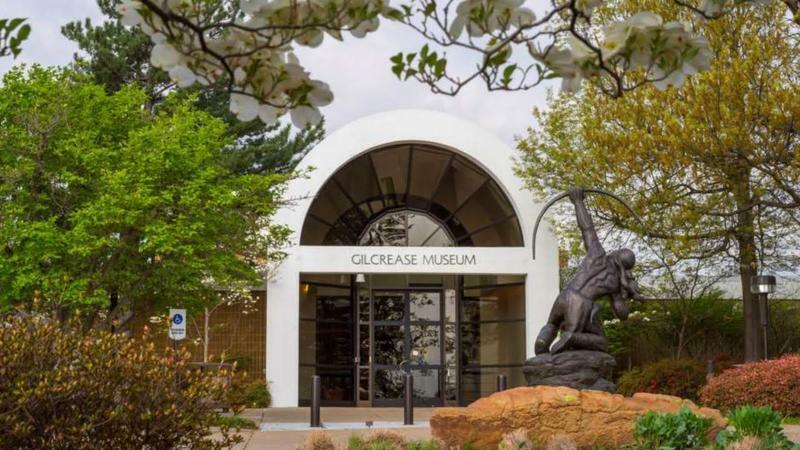 A wonderful exhibition of his work -- "The Essence of Place: Celebrating the Photography of David Halpern" -- will be on view at the Gilcrease Museum through the end of this year. Without question, Americans today appreciate good/sturdy design or historic/innovative architecture more than ever before. The Architecture & Design Film Festival, which dates back to 2009, is rooted in this widespread appreciation. It's a festival that usually plays in big cities all over the globe -- NYC, say, or Seoul, South Korea -- but this weekend, from April 20th through the 23rd, the Architecture & Design Film Festival will be screened at the Circle Cinema here in Tulsa. 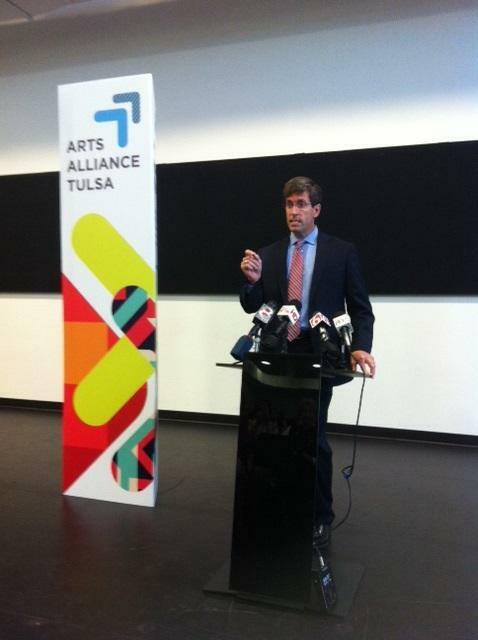 To help fund the arts and keep local groups viable, an Arts Alliance Tulsa has been created. The idea came about after funding cuts almost ended some popular youth theater groups and camps in the city.